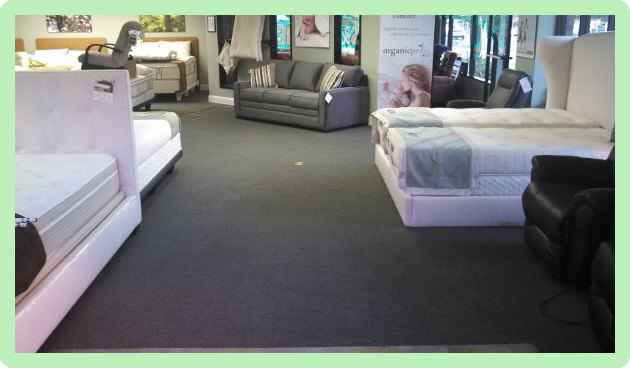 We specialize in residential and commercial carpet cleaning. We carry Green cleaning solvents that are children and pet safe. 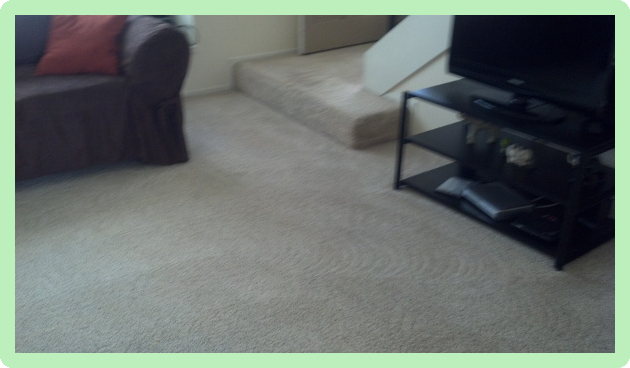 Our carpet cleaning services are guaranteed the best or we will re-clean any section that was not done properly. Our carpet cleaning services will even remove unwanted pet odors from your carpet. Our services dry faster than our competitors, and most jobs are completed the same day. We can detail your car from the inside and outside. 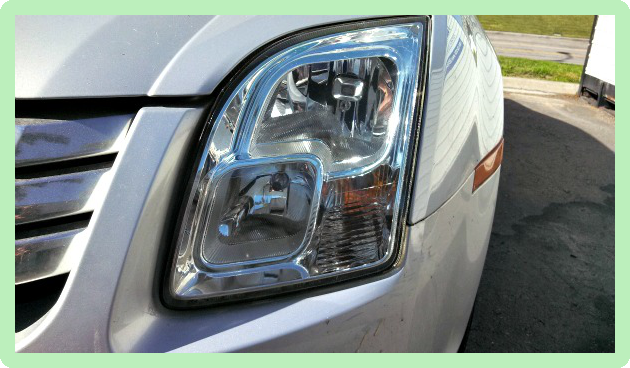 We pay very close attention to detail and your vehicle will simply look its best. We can complete the impossible, even remove swirls from your paint job. Let us professionally detail your car so that your commute is even more enjoyable. We are fully owner owned and operated. The owner personally comes out and completes every job. He also only hires the extremely qualified helpers. Our professional services are both reliable and friendly.